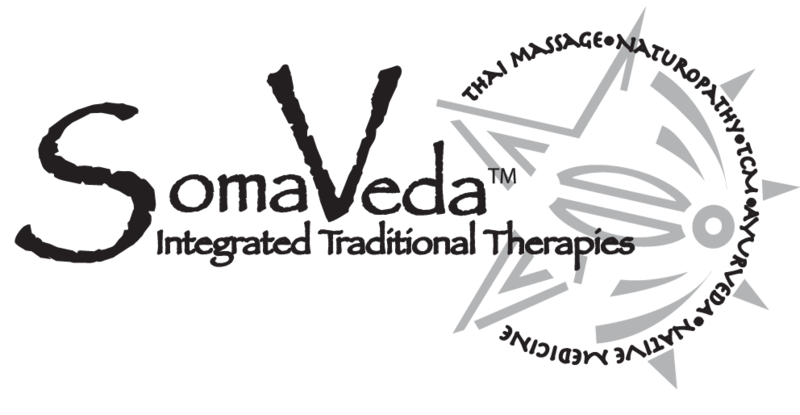 SomaVeda® Thai Yoga Certified Practitioner Program:CTP (164 hour residential intensive). This 17 day, ( September 7th. to 24th. 2018) (CTP2+ Sept. 26th. end date) program, will cover four levels of the Basic Professional Thai Yoga Certificate Program plus fifteen additional breakout and/or supplemental courses. The CTP1 course is an intensive training based on Traditional Thai Massage, Ayurveda, Yoga Therapy, Indigenous, Traditional, Natural and Native American Medicine.